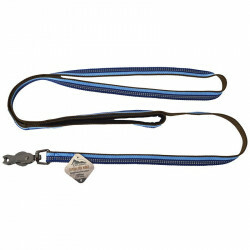 Pet Mountain's Nylon Dog Leads store features quality, durable, pet-safe leashes from the most trusted names in the dog care industry, including Remington, Coastal Pet, Four Paws and more. 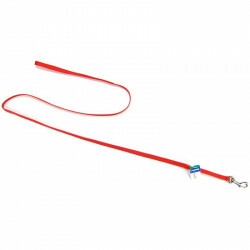 Nylon provides an incredible strength to the lead, creating a virtually unbreakable leash that you can trust to keep your pet close. 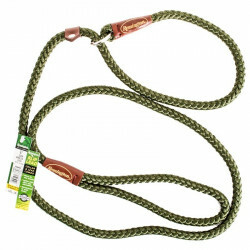 The Remington 6' Braided Rope Slip Leash features a slip collar that allows for quicker and gentler correction than a traditional collar leash. 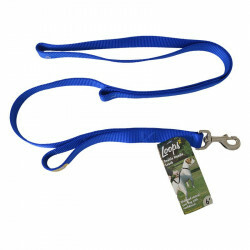 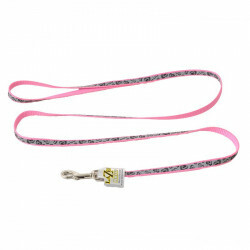 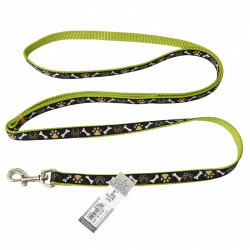 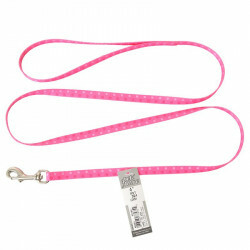 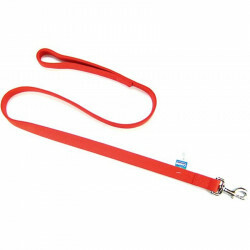 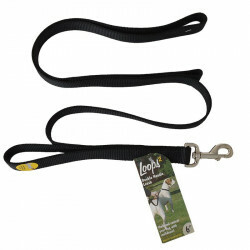 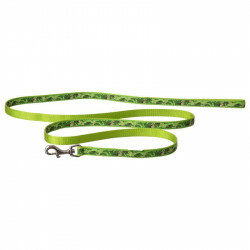 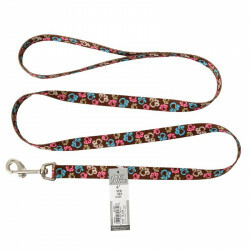 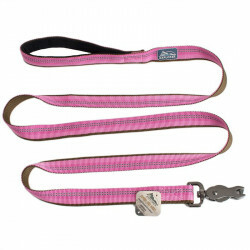 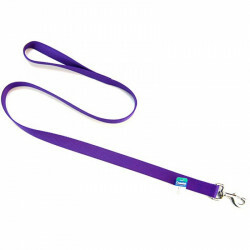 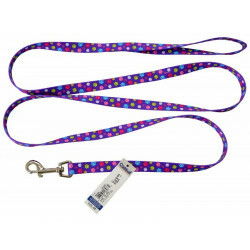 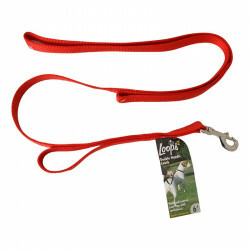 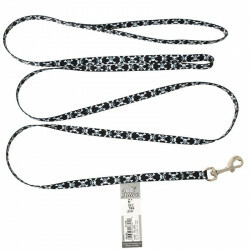 Made of sturdy, pliable nylon, this leash is great for field trials and crate transfers. 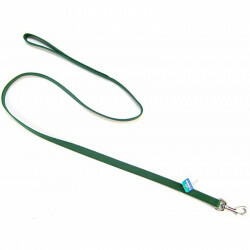 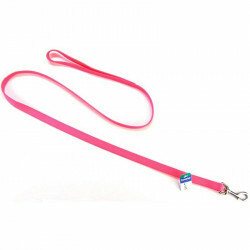 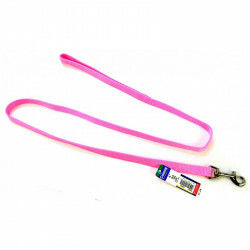 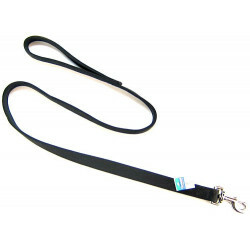 The slip collar style leash is recommended by trainers for optimum encouragement and correction. 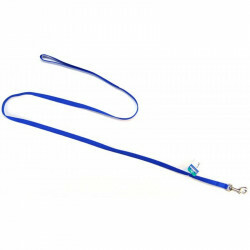 The Coastal Pet Single Nylon Lead is constructed with a single ply web and is primarily recommended for large dogs. 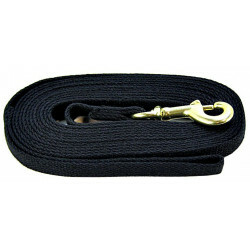 Coastal's high quality nylon is specially processed to prevent fraying and increase the strength. 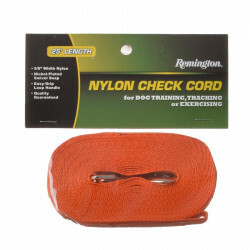 All nylon products are carefully and neatly finished for comfort, appeal and durability.